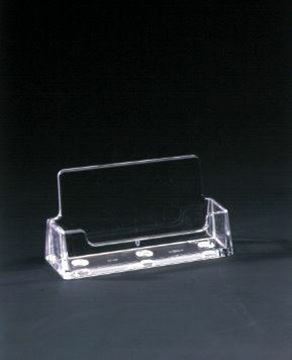 Tri-fold Counter Brochure Holder! 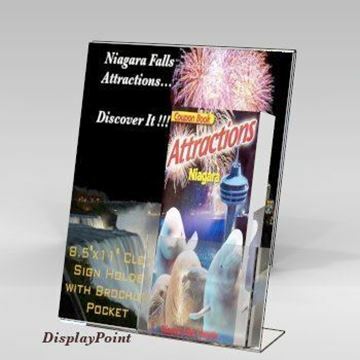 The perfect organizer for your pamphlets, leaflets and informative brochures. 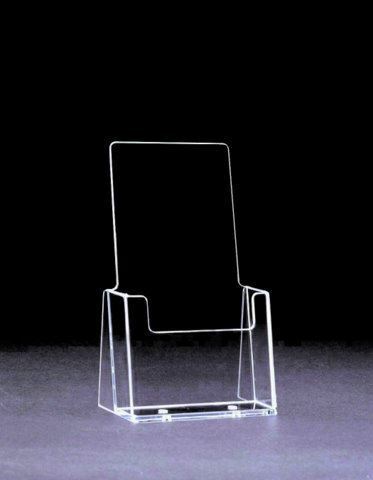 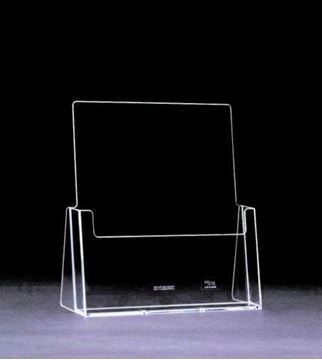 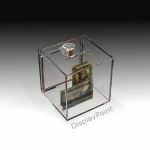 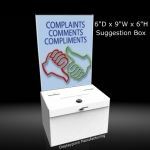 The high grade acrylic literature holder can be set-up through out the office lobby! 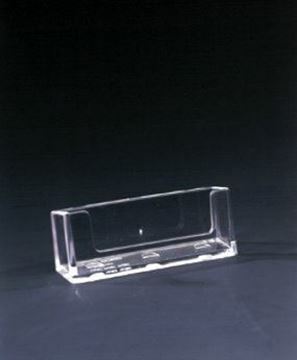 Pocket dimensions: 4-1/8"W x 1-1/4"D.